Content marketing depends upon the quality and volume of the content. One of the biggest challenges in writing good content is the idea generation. It occurs when we have to write various articles at the same time. But there are many tools available on the internet which can be used to generate ideas about the content. Let’s have a look on them. Google’s Keyword Planner is a highly effective tool for writers struggling with content development. One can use this tool to research the keyword and the concept related to your core idea. For example, if you have a keyword digital marketing, then using this tool you can generate a list of keyword ideas such as digital marketing training, digital marketing courses, digital marketing institute, digital marketing program and many more. Along with the above, it provides you the additional data such as how many people are searching for that term on a monthly basis, and the level of competition for each keyword. Are you writing a content which is not read by the audience? If you want to grab audience attention, then take a look at trending topics online to see what people are talking about right now. Google trends is a tool that let you know about the current events, celebrity name etc. that have captured the world attention. Using this tool one can search for a particular keyword or term, or simply select a category that’s interesting to you. One of the easiest ways to map out a plan for your writing is to check out which keywords are driving the most traffic to your website and use that data to develop your content strategy. This tool is for those struggling content writer who needs a little inspiration to help you come up with topics. To find fresh ideas for new posts, it is quite a beneficial tool. In order to use it, sign up with your Facebook, Twitter, or email account. After confirming your subscription, simply log in and click the Discover button on the left-hand side menu. It will open the list of recent news that people talk on the web. Have a look at the one which interests you. If you have a twitter account, then you can also link up your account. This tool is somewhere similar to Delicious. Using Evernote app, one can organize and save web content you find interesting. But instead of just saving a link, this tool lets you save an entire article, including all text, photos, videos, etc. 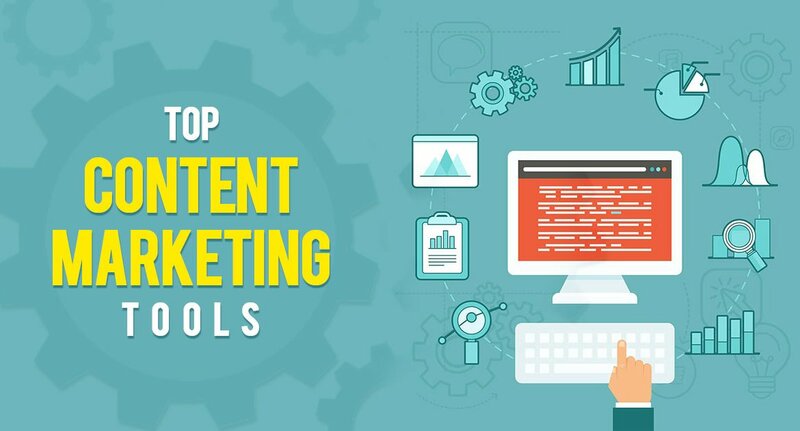 Using the above-mentioned tools, it will definitely help you in creating a quality content that can engage readers.